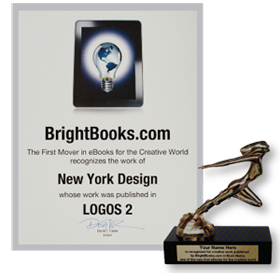 New York Design is one of the small number of design firms from all over the world with work included in Bright Books – LOGO 2. Sanyany Industry Co., Ltd. (SYM) 三陽機車 has signed a graphic design contract with New York Design, the leading brand and graphic design consultants in Taiwan. According to the contact, New York Design need to come up a totally new concept to produce a world class products catalogue for三陽機車”2010 Collection”, said Mr. Tim Teng, European Office of SYM Taiwan. The new catalogue is planned to complete by November for Milan EICMA 2009 and and also for worldwide dealer distribution. The EICMA Special Event, which has now reached its 5th edition, is keeping the format that has made it an unmissable event not just for the thousands of visitors to the show, but all for all the motorcycling champions who compete and perform inside what continues to be the biggest outdoor display area at any show in the sector.